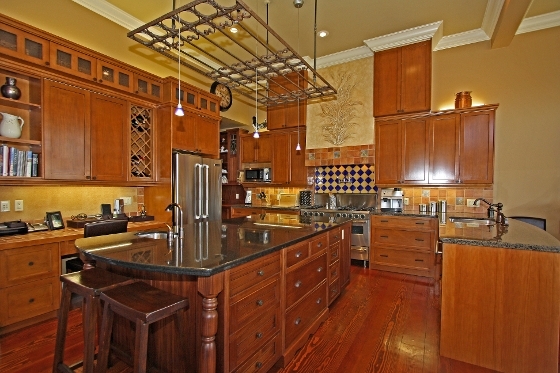 Group Open House Saturday June 07th from 1:30 - 4:00 pm ! The Best of Both Worlds ! 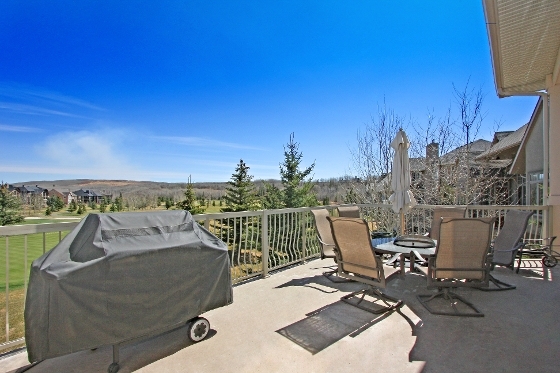 Carefree Country Estate Lake Living Just Minutes from Calgary's Hectic Pace. WRAPPED In Views of Elbow Spring's 4th Green - STUNNING, CUSTOM DESIGNED 4 Bedroom WALK-OUT BUNGALOW - Charming Upper LIBRARY with Floor to Ceiling Millwork & Cathedral Ceiling - Luxurious Great Room with ANTIQUE Fireplace Surround & WALL Of WINDOWS - DREAM KITCHEN with GRANITE, DOUBLE Ovens, & Extensive Cabinetry - Elegant Master Suite with 2 Sided Fireplace & Gorgeous Ensuite Bath. 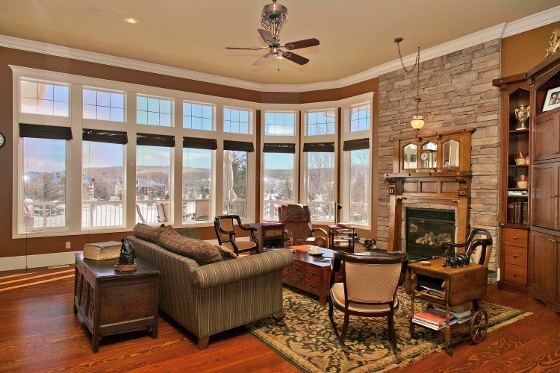 Fully Finished lower Walk-Out - Rec Room with wet bar, Media Room, 3 Guest bedrooms, & a 4 piece bath. 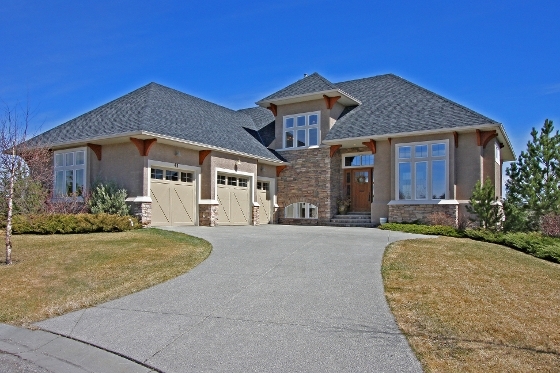 TRIPLE garage & OVER 5275SQFT of Developed Living Space - From Top to Bottom a Truly Special Home ! 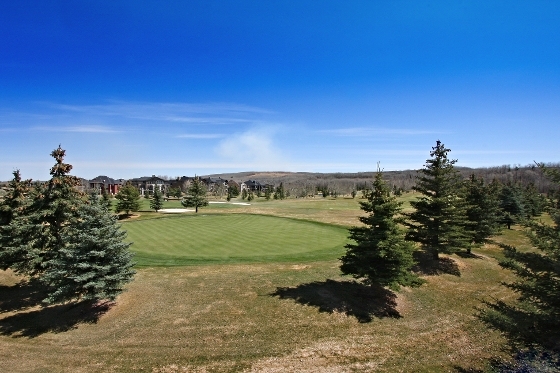 Check out Elbow Valley Estates' Amenities - Private Lake, Swimming, Tennis, Fishing, Boating & More ! Take Glenmore Trail West (turns into Hwy #8) past Discovery Ridge & Left on Lott Creek Blvd. Turn right @ T-Intersection & take your 1st left on Crooked Pond Green.